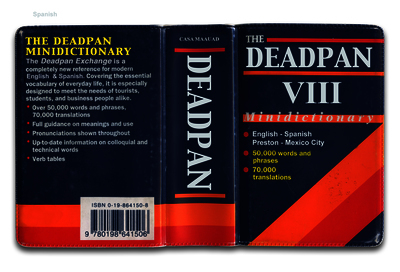 The Deadpan Exchange is a series of international exhibitions that began in Denmark and Berlin in the summer of 2007. 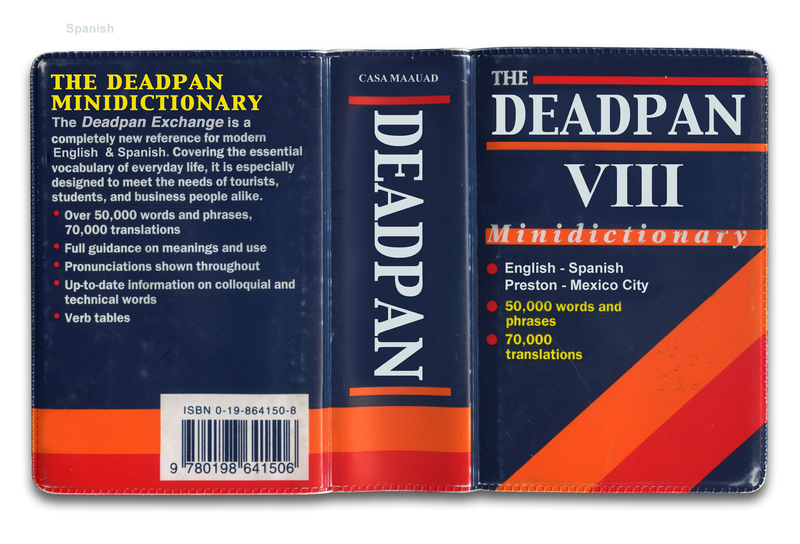 In each of the shows, artists are actively involved in a give-and-take form of deadpan communication… a sort of classic comedy exchange. 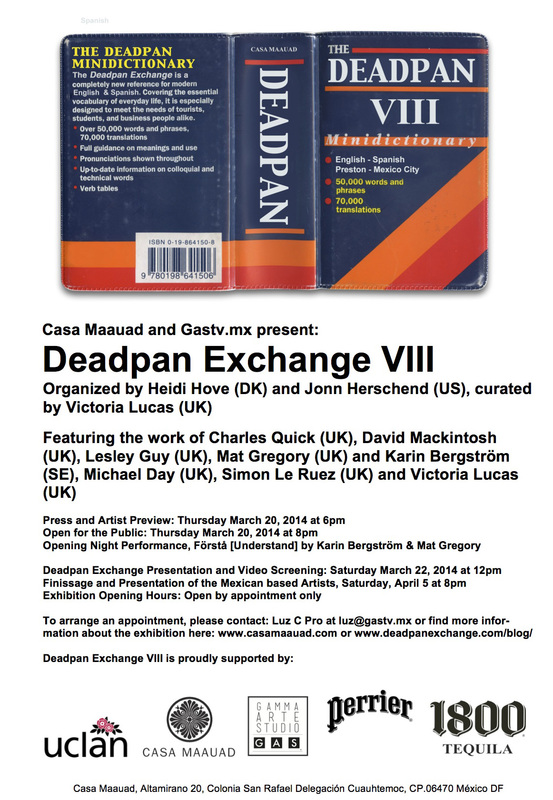 The works that were exhibited at Casa Maauad in Mexico City by seven UK artists/groups in March 2014, selected and curated by Victoria Lucas, was a reaction to the work of seven Lithuanian based artists, who exhibited at Hanover Project in Preston (UK) for Deadpan Exchange VII in November 2012.